Reggae artiste Miguel 'Sizzla Kalonji' Collins is known for his message laced conscious lyrics and musical offerings. Sizzla recently recorded for Donsome Records a new single which speaks to a more romantically inclined Sizzla. The romantic ballad is called Love Connection. The single, raises the musical bar with its lyrical content and top notch production. Love Connection is produced by Adrian 'Donsome' Hanson and released on the Donsome Records label. The newly released single is set to blow up the radio waves upon distribution. Love Connection speaks to the needs of a man to have that special woman's love and affection, the chorus reiterates "Baby baby make love to me, in your arms is where I want to be". Sizzla pleads for the affection of his woman as he longs for the comfort of her arms where he can find solace in her passion. 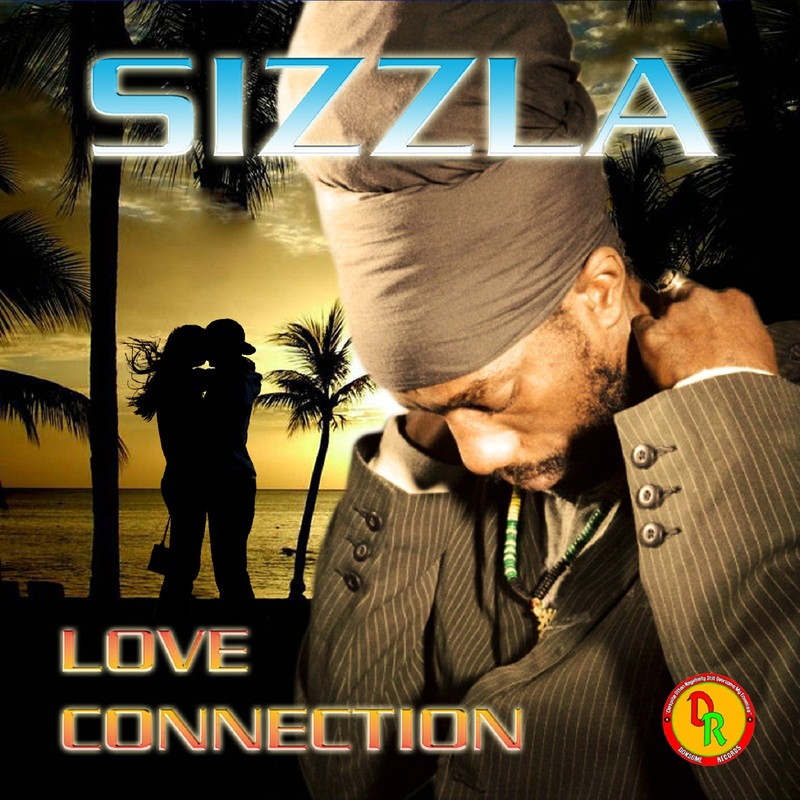 Love Connection showcases Sizzla's musical artistry and his knack for creating immensely satisfying brews reggae music in his style. Sizzla's Love Connection is another musical treat from the producer Adrian 'Donsome' Hanson who is best known for the Crime Stop rhythm project. Crime Stop featured Mama Bawl by Gyptian, Lost Our Way by I Octane and Famine and Drought by I Wayne. Donsome Records also recently remade the rhythm for the 1970 Bob Marley & the Wailers hit Mr. Brown. The Mr. Brown rhythm has been updated by producer Adrian Hanson and Peter 'Shady' Harrison, released on Shadyville Music/Donsome Records and features tracks by Tanya Stephens, Beenie Man, Perfect, Lukie D and Aidonia just to name a few.